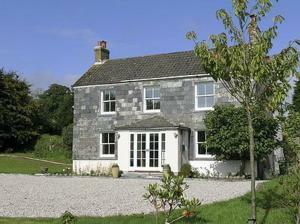 Milladon Farmhouse is a holiday home set in Landrake in the Cornwall Region and is 15 km from Plymouth. It provides free private parking. 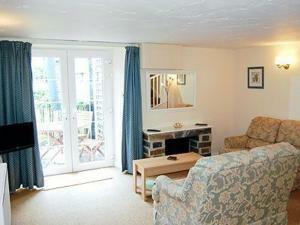 There is a ..
Set in Plymouth, this apartment features a garden with a terrace. The unit is 1 km from Plymouth Hoe. Free WiFi is available throughout the property. ..
Middle Tremollett is located amongst the Bodmin Moors in Coads Green. 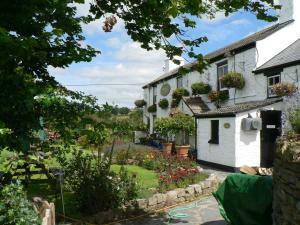 This charming, award-winning bed and breakfast offers lovely views, a garden and.. 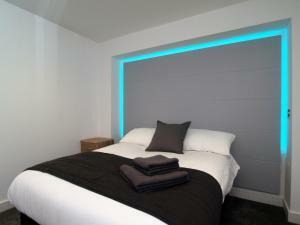 Featuring free WiFi throughout the property, Gallery Guest House offers accommodation in Plymouth. Free private parking is available on site. 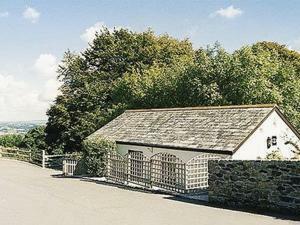 Every r..
Milking Parlour offers accommodation in North Hill, 25 km from Plymouth. The unit is 47 km from Newquay. The kitchen has an oven. 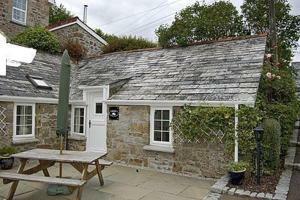 Towels and bed line..
Piggery is a holiday home is set in Saint Cleer and is 25 km from Plymouth. The unit is 47 km from Newquay. An oven and a toaster can be found in the..
Cowshed is a holiday home set in Saint Cleer in the Cornwall Region and is 25 km from Plymouth. It provides free private parking. The kitchen is fitt..
Henhouse is a holiday home is located in Saint Cleer and is 25 km from Plymouth. It provides free private parking. There is a dining area and a kitch..
Haybarn offers accommodation in North Hill. It provides free private parking. The kitchen is fitted with an oven, a toaster and a refrigerator and th..
Serviced Apartments are located just over 1 mile from Plymouth city centre, and 5 minutes' walk to Royal William Yard. The Brittany Ferry terminal is ..
Set in the Mayflower Marina in Plymouth, 1.3 km from Plymouth Pavilions, Cloud 9 is a self-catering 40ft Princess motor yacht, featuring a sun terrace.. 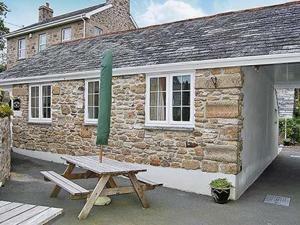 Situated in Menheniot in the Cornwall Region, this holiday home is 21 km from Plymouth. The unit is 47 km from Newquay. 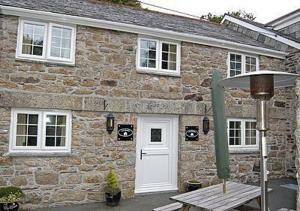 Free WiFi is featured througho..
Deco offers accommodation in Menheniot, 21 km from Plymouth and 47 km from Newquay. The property is 39 km from Padstow and free private parking is fea..
Moderno is a holiday home situated in Menheniot in the Cornwall Region and is 21 km from Plymouth. It provides free private parking. 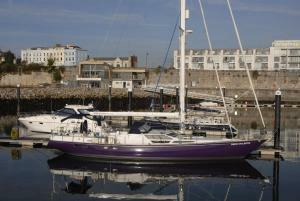 Free WiFi is feat..
Provence offers pet-friendly accommodation in Menheniot, 21 km from Plymouth. The unit is 47 km from Newquay. Free WiFi is featured throughout the pro.. 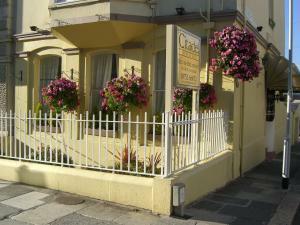 Featuring free WiFi, Cassandra Guest House offers accommodation in Plymouth. 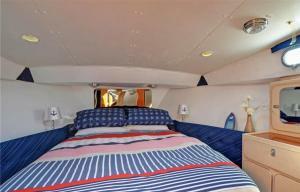 Each room has a flat-screen TV. Some rooms have a seating area where you..
On Plymouth Hoe, Citadel House Hotel offers high-quality bed and breakfast on the south Devon coast. 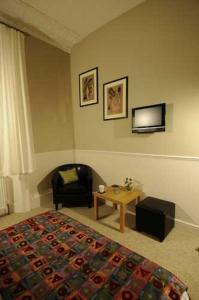 Close to the city centre, Citadel House provides ..